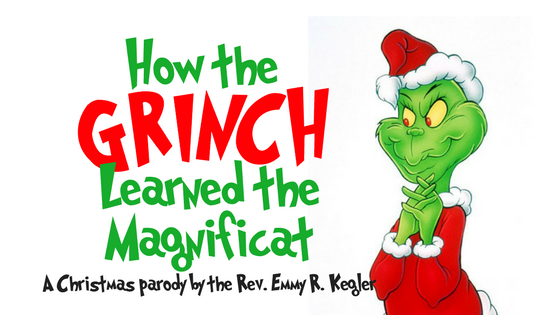 Full text here: http://gracenempls.org/grinch-magnificat/ Congregations and other religious organizations are free to use this parody, with attribution to Rev. Kegler. Music is from the original How the Grinch Stole Christmas. Give to our Christmas Match drive at http://gracenempls.org/donate.